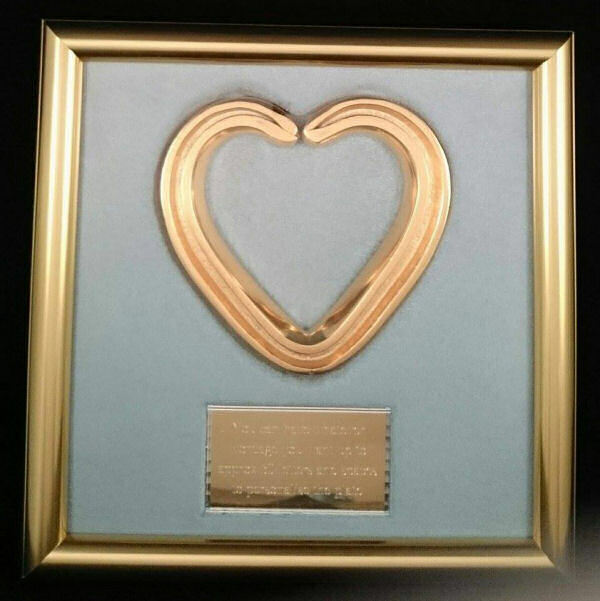 We offer our own heart shaped horseshoe to be exclusively crafted in one of 4 unique precious metals finishes. It will be prepared to an incredible eye catching and sumptuous finish. Every Unique Equine product is individually customized by hand with personnel whom have many years’ experience, so your horseshoe will be totally unique. We are able to offer a customisation service unlike no other available anywhere. 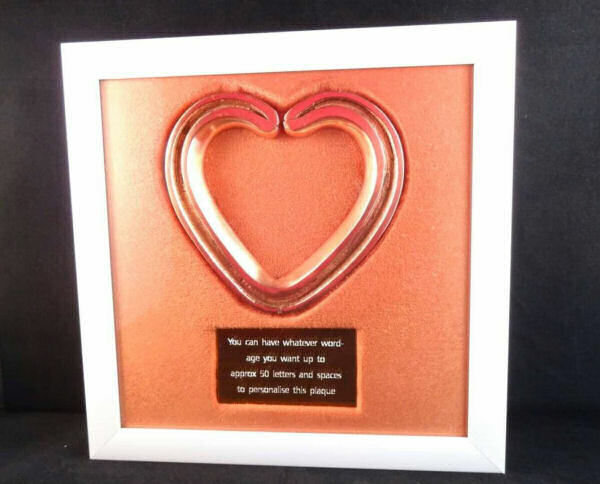 If it is a gift for a family member, loved one, friend, or just for yourself we offer a variety of exclusive, polished and beautifully plated horseshoes, whether new or old. 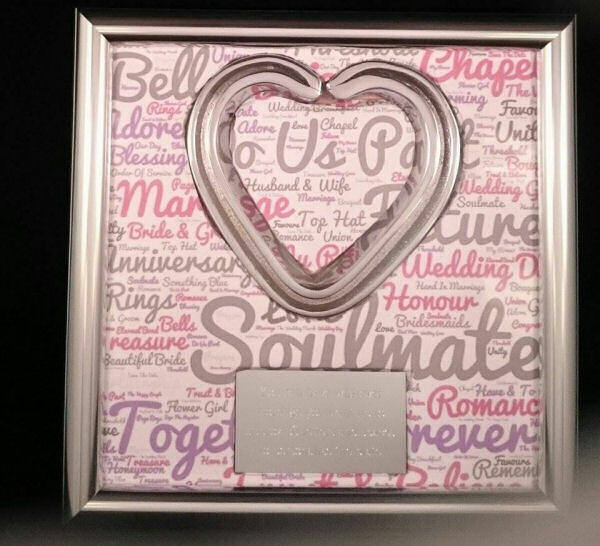 If you do not have your horseshoe framed it will be supplied with a beautiful stand at no extra cost.